PRL has earned a superior reputation as a glass and metal fabricator and our railing systems are no exception. Our in-house capabilities include brake forming stainless steel and/or brass top caps, extruding aluminum top caps, and custom machining, bending, welding and finishing. All of these capabilities allow us to offer our customers standard round top caps as well as custom shaped rectangular caps to meet a variety of design specifications. By extruding our own aluminum, we can supply custom length extrusions to optimize material usage and provide cost savings for you. Our in-house welding and finishing capacities allow us to provide custom connectors, special angled elbows, and unique posts to meet a variety of design requirements. 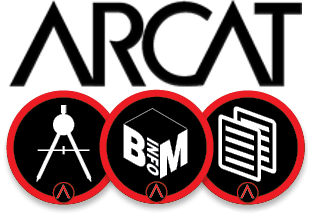 Our knowledgeable staff works with our customers as a team providing solutions to meet today’s projects and tomorrows challenges! 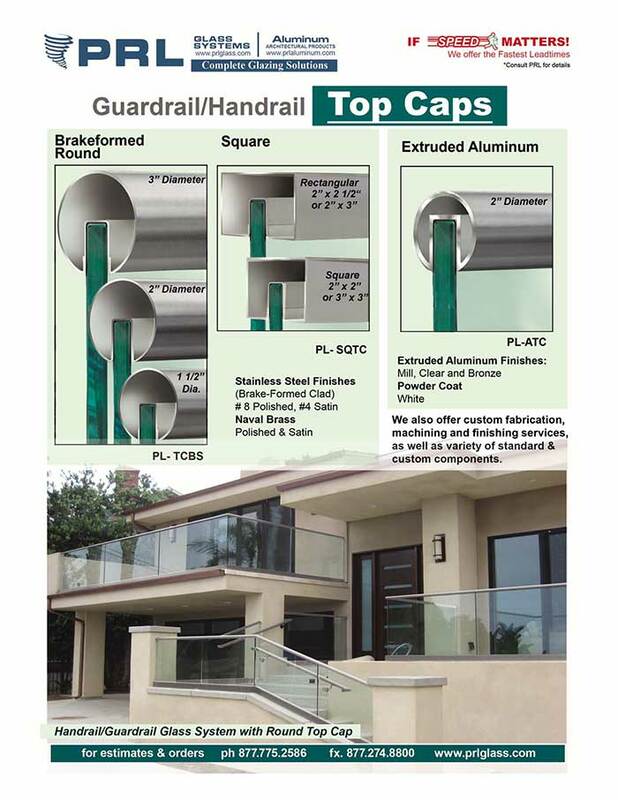 Our unique position as both a glass and metal fabricator allows us to offer you the fastest lead times in the industry for all your railing components. At PRL, service is a top priority and your satisfaction is our goal!